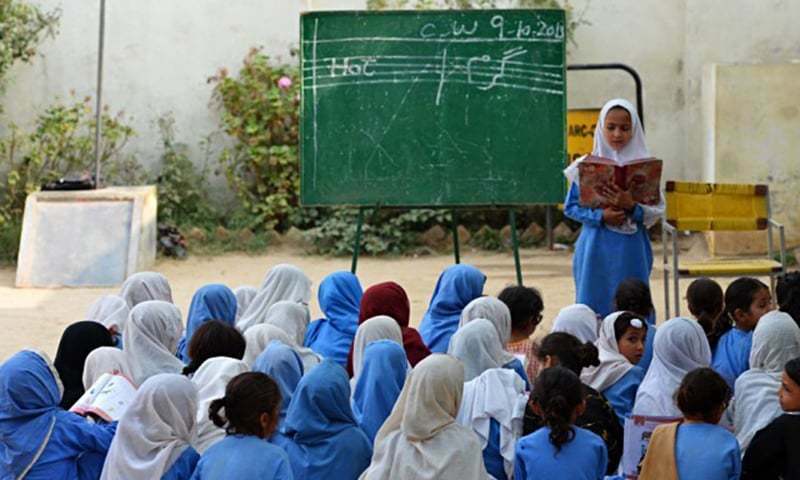 Punjab education department has decided to handover government middle schools to NGOs. The ownership of most of the primary schools will be taken over by the Punjab Education Foundation. This decision has initiated a squabble between the government and the teacher’s union. The secretary General of teacher’s union, Kashif Shehzad and Asad Chaudary are reported to have said that, “decisions like these are taking government schools towards commercialization and children of lower class families may not be able to get admissions now.” The teachers union is not happy with this decision and has decided to sit-in-protest in front of Punjab assembly on Friday, 28th August, 2015.